Three of Chicago's premier book editors share their thoughts about today's market for fiction and non-fiction, and insights into the editorial review process of queries and manuscript submissions. Panelists include Emily Victorson, editor and publisher of Allium Press, a cutting-edge small press publisher of adult fiction; Andrea Hall, an associate editor at Albert Whitman & Company who specializes in children's picture books; and Anna Michels, Senior Editor at Sourcebooks acquiring adult fiction and nonfiction. 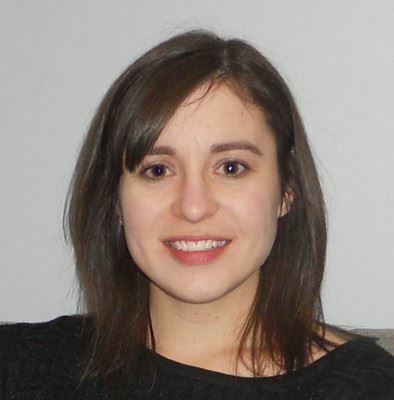 Andrea Hall is an Associate Editor at Albert Whitman & Company where she focuses primarily on picture books. She is particularly drawn to stories that have layers of meaning and diversity. Some of the titles she’s acquired include Far Apart, Close in Heart, Chester Nez and the Unbreakable Code, and Finding Christmas. Andrea started her publishing career at Pearson Education and is a former ARA of the Central and Southern Ohio Chapter of SCBWI. 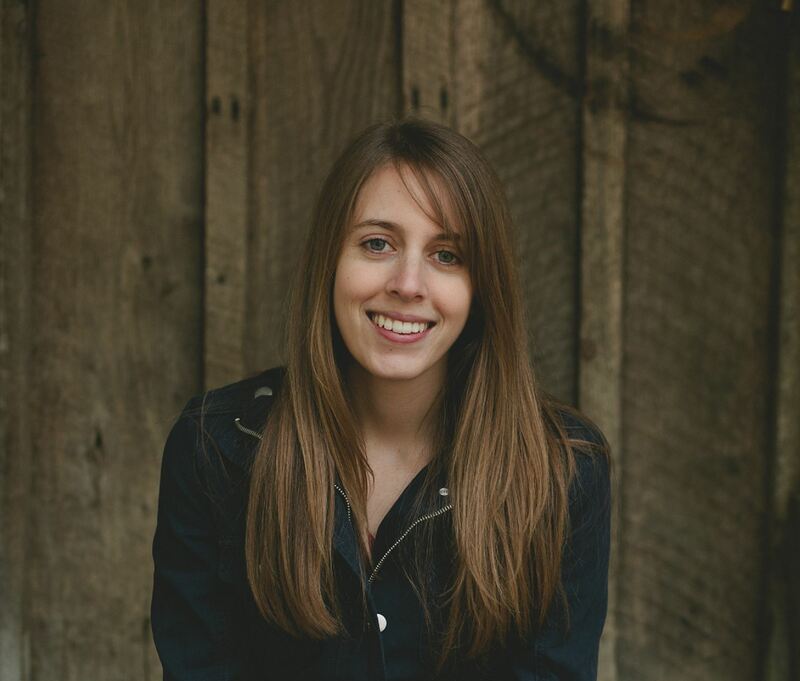 Emily Clark Victorson is the publisher/editor of Allium Press of Chicago. After receiving degrees from Oberlin College and the University of Michigan she moved to the Chicago area. 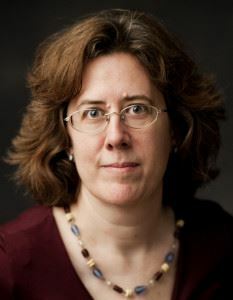 Prior to starting Allium Press she worked as a librarian, historian, and book designer for such organizations as the Newberry Library, the Chicago History Museum, and History Works, Inc.
Anna Michels is a Senior Editor at Sourcebooks, acquiring adult fiction and nonfiction. Anna is looking for a wide variety of books under the mystery/suspense/thriller umbrella, including psychological suspense, cozy mysteries, and contemporary crime fiction in the vein of Two Days Gone by Randall Silvis; book club fiction that hits the sweet spot between commercial and literary; and memoir by writers who connect the events of their lives to readers through incredible storytelling, as well as a wide variety of prescriptive and narrative nonfiction on both historical and contemporary topics.